For more information, visit www.praisechapelchicago.com. In this series, Pastor Zack parallels physical fitness with spiritual fitness. If you need a little discipline and/or “tone up” in your spiritual walk, this series is a great place to start. The last step to getting fit is endurance. For more information, visit www.praisechapelchicago.com. In this series, Pastor Zack parallels physical fitness with spiritual fitness. If you need a little discipline and/or “tone up” in your spiritual walk, this series is a great place to start. The first key to getting fit is to track your steps. For more information, visit www.praisechapelchicago.com. Expectations can either lead us to walk away, or lead us to worship. On Palm Sunday, many had expectations for Jesus. What are your expectations? For more information, visit www.praisechapelchicago.com. The Bible tells us we are in a spiritual war and time is short. But are you prepared to fight? For more information, visit www.praisechapelchicago.com. When all comes against you, why not praise your way to victory? For more information, visit www.praisechapelchicago.com. Bitterness will ruin your life—robbing you of peace and joy. But we don’t have to open the door to bitterness just because of a struggle or offense. We all have the choice to either become bitter or better. Which will you choose? For more information, visit www.praisechapelchicago.com. The Bible doesn’t sugar coat anything. To the contrary, it affirms that we will experience suffering and we will know pain. But in our darkest moments, God is near. Cry out to Him in real-time. For more information, visit www.praisechapelchicago.com. In Mark 2, we find four men carrying their paralytic friend to Jesus and in the process tear a roof off of a crowded house. In today’s message, discover what this story has to with Praise Chapel Chicago and how you can be a part of God’s mission. For more information, visit www.praisechapelchicago.com. Although they are sure, the promises of God don’t always come easy. Often there is fight involved because we have a real enemy. But if you really want what God has for you… maybe it’s time to go slay some giants. For more information, visit www.praisechapelchicago.com. It’s Christmas time! Time to celebrate and remember the birth of our Lord and Savior, Jesus Christ. What is the incarnation really all about? And what is the one thing you can do to honor God the most this season? The answer may surprise you. For more information, visit www.praisechapelchicago.com. If we, as disciples, have a spiritual assignment from God, then how do we go about engaging it now? 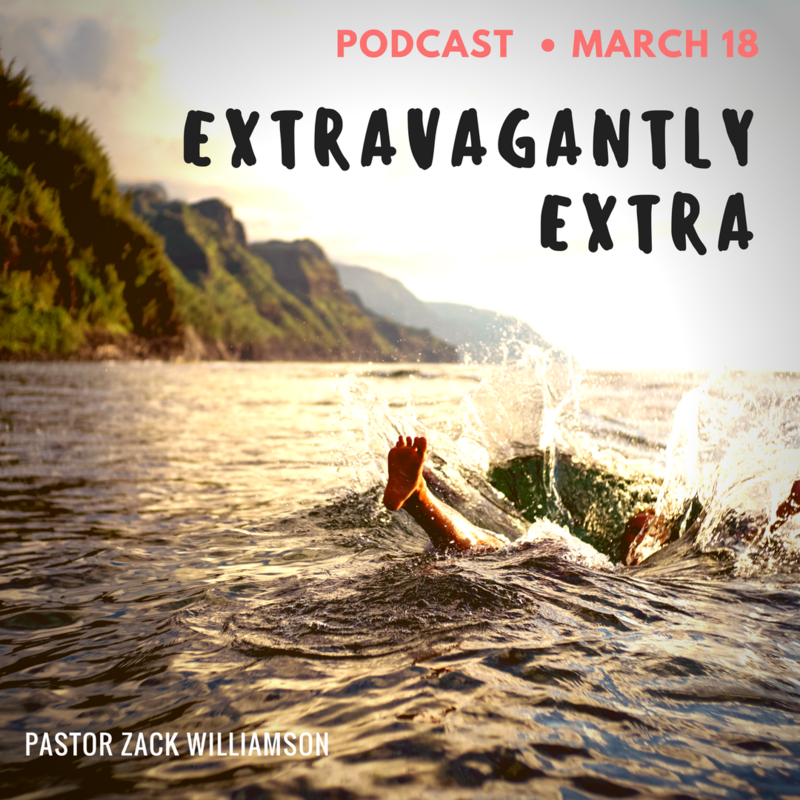 Pastor Zack shares three essentials you need to understand in order to begin walking in your spiritual assignment. For more information, visit www.praisechapelchicago.com. When things don’t go quite our way, we sometimes have the tendency to blame God. But even in our darkest moments, God is faithful. When it looks like there is no hope, God offers us a fresh revelation of His character. For more information, visit www.praisechapelchicago.com. We all crave adventure, so why not go on one… with God?! Plus—a big announcement! For more information, visit www.praisechapelchicago.com. God’s love is relentless. This eye-opening message will renew and refresh your walk with God in the best way possible. For more information, visit www.praisechapelchicago.com.